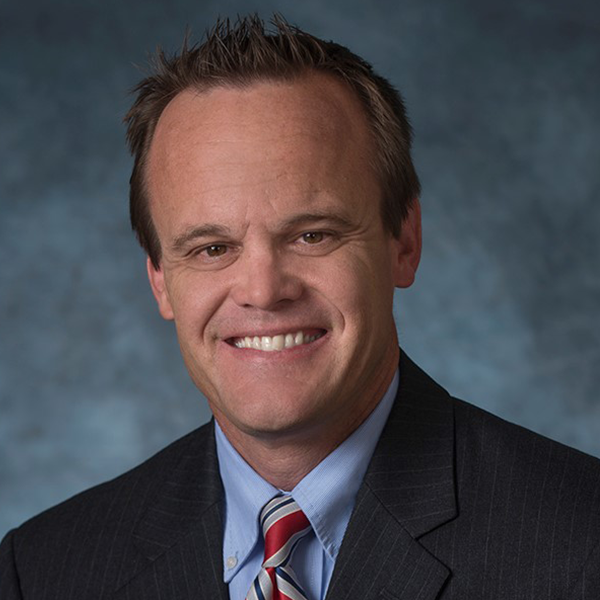 As President of RBS and RBS Evolution, Greg shares responsibility with the CEO for the development, growth, and management of both companies as well as our radiation oncology centers. Greg has over 20 years of administration and leadership experience in the healthcare industry. He most recently served as President and Chief Operating Officer of Radiation Oncology Services of America, a joint venture company with 17 freestanding radiation oncology centers owned in partnership with physicians. Greg holds a Bachelor of Business Administration degree from Appalachian State University, and an MBA and MSHA from University of Alabama at Birmingham.